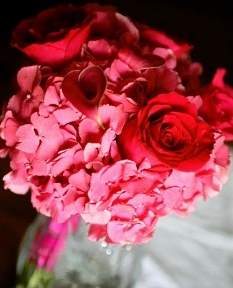 Everyday looks better with flowers from THE FLOWER BOX. Call today! 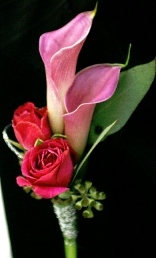 We're a local Schulenburg, Texas florist with a lovely variety of fresh flowers and creative gift ideas to suit any style or budget. We hope you enjoy your online shopping experience with secure 24-hour ordering right at your fingertips. If preferred, you may call us to place orders direct at 979-743-3219. 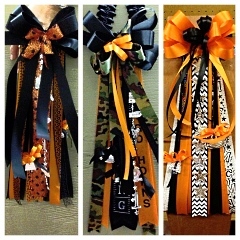 Don't forget that we're also the place to find custom-designed Homecoming mums, Prom corsages and boutonnieres! 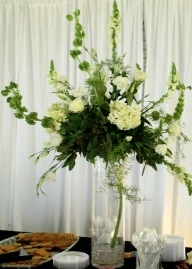 Call The Flower Box in advance and set up an appointment for a consultation - 979-743-3219. If you're looking for something different, choose from our selection of Green Plants, Blooming Plants and Dish Gardens to liven up any room, office or outdoor space. We also offer Fruit Baskets, Gourmet Baskets and Gift Baskets for something everyone will enjoy. 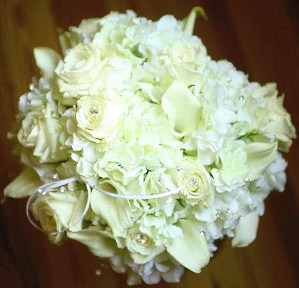 Call us if you have questions or any special requests! 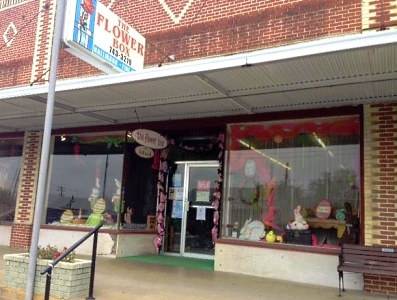 Stop by our shop in downtown Schulenburg...we would love to meet you! 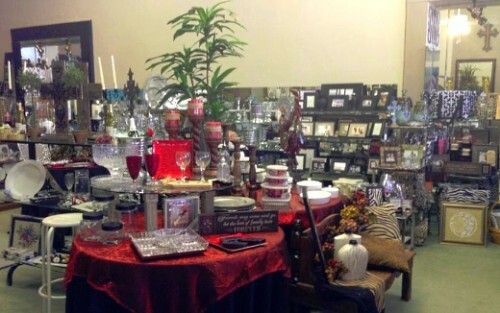 We carry an assortment of gift items, including Yankee Candles, variety of Candy (Russell Stover Chocolates, Whitman's & Jelly Belly), Jewelry, Accessories (scarves, travel bags & makeup bags), complete line of Hallmark Greeting Cards, custom-designed Silk Flower arrangements, burlap & mesh Wreaths, decorative Home Accents, Wedding gifts, Photo Frames, AmbiEscents products, new Baby gifts and more! 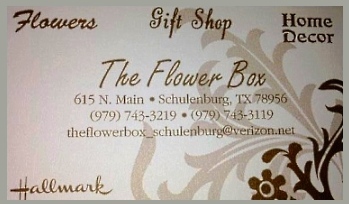 Thank you for visiting our website with flowers delivered fresh from your local Schulenburg, TX flower shop - The Flower Box - and convenient online ordering 24 hours a day!